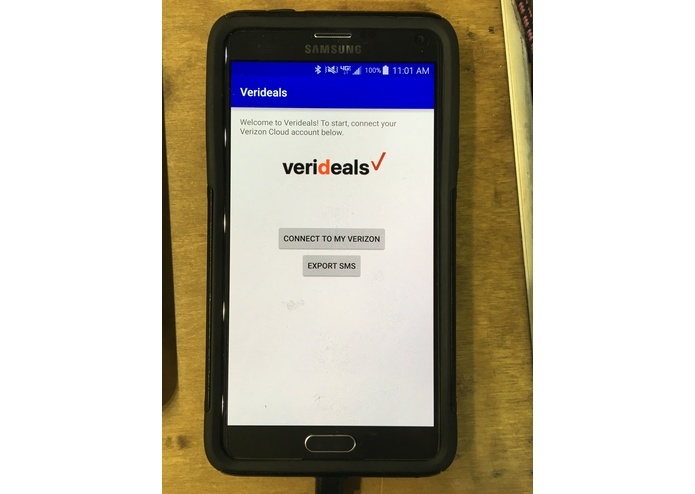 Verideals uses your text message history to find deals and products that you might be more interested in, allowing for better directed advertising. The application starts by going through all text messages and collecting the words that are used. It is then filtered through multiple layers of NLP to remove words that wouldn't matter to advertising, such as most verbs, adverbs, and adjectives. It also combines singular and plurals so as not to double count words. 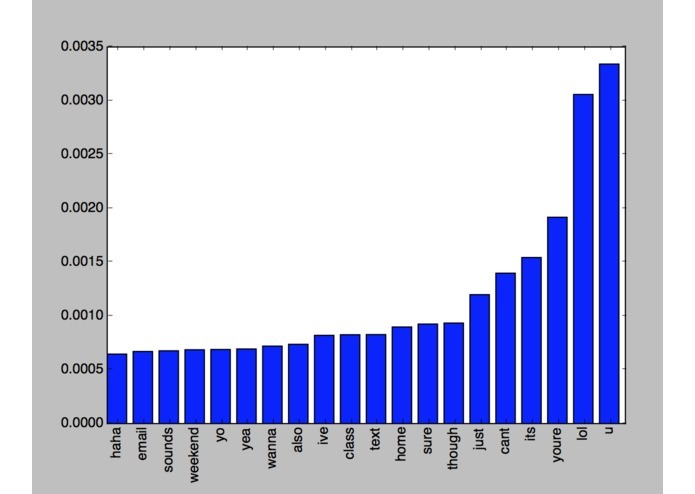 A frequency evaluation is then done to determine if any words are used much more frequently than they would be in the English language. These are the words the advertisers might focus on. The words are then put through a separate test to find any specific brands or products in the messages. 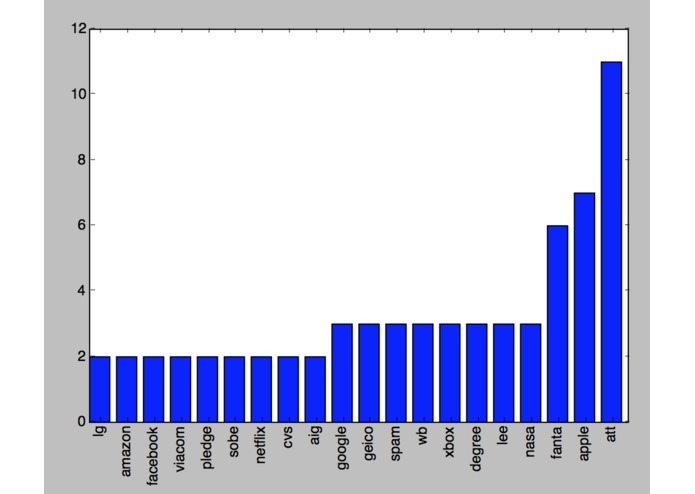 These data sets are then combined and analyzed to find products and ads the user might be interested in.